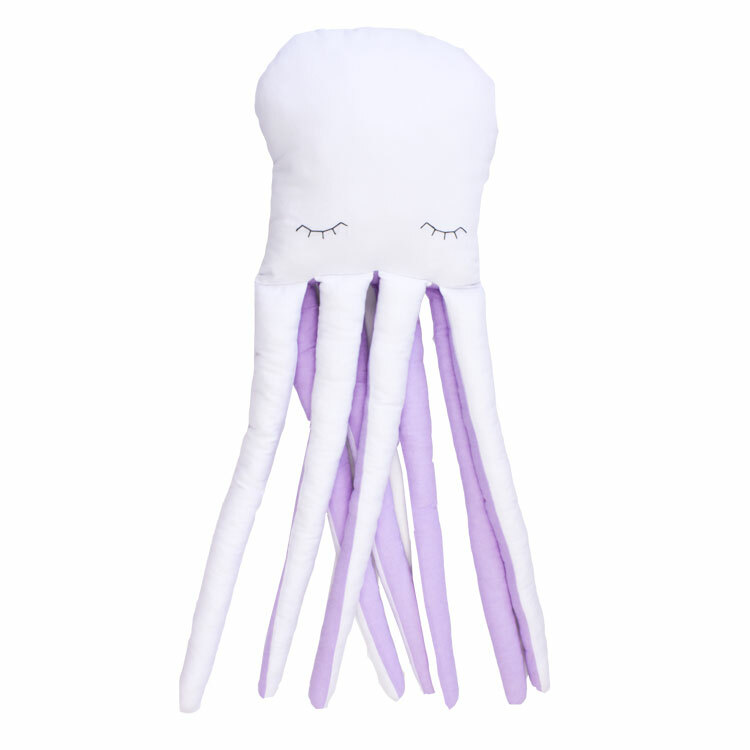 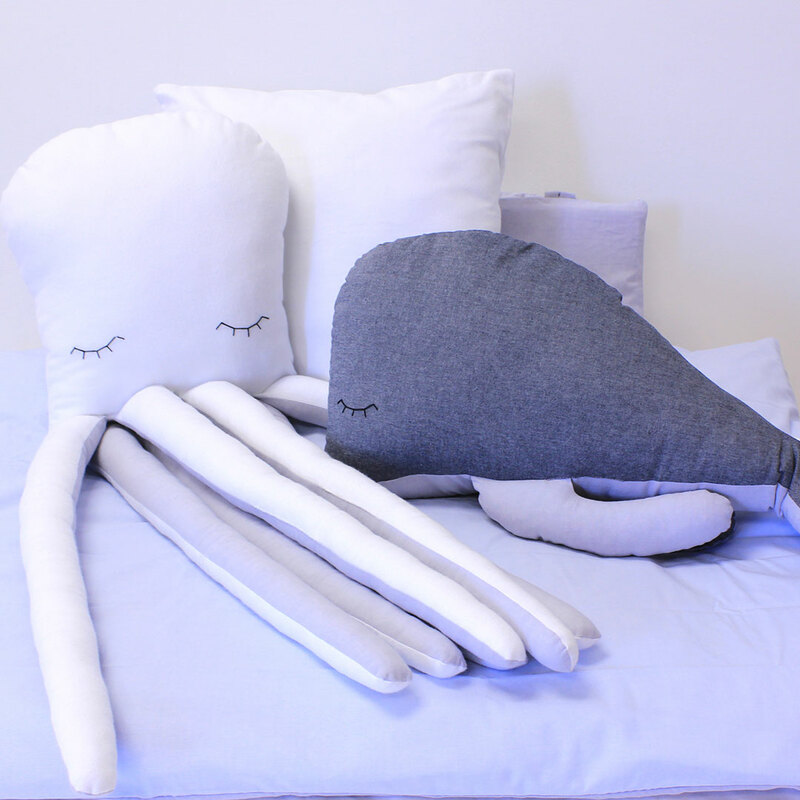 The sleepy Octopus Scatter by Bunni is the perfect nighttime companion with its eight cuddly arms for endless hugs! 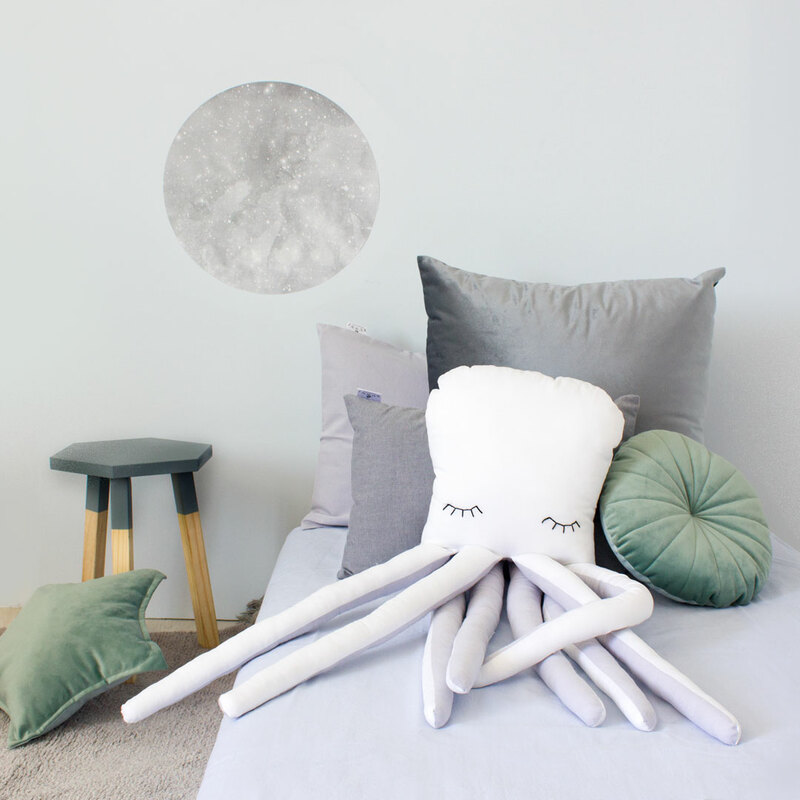 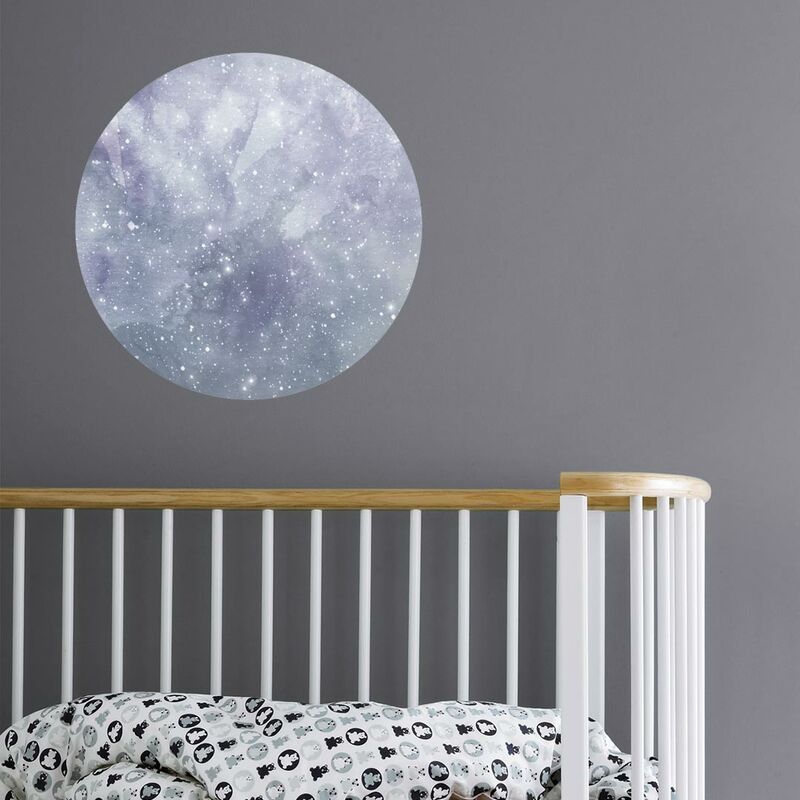 Choose your favourite bedtime buddy – Grey Luca for the boys’ ocean-inspired Icelantic range or Lilac Lily for the beautifully tonal girls’ Seascapes. 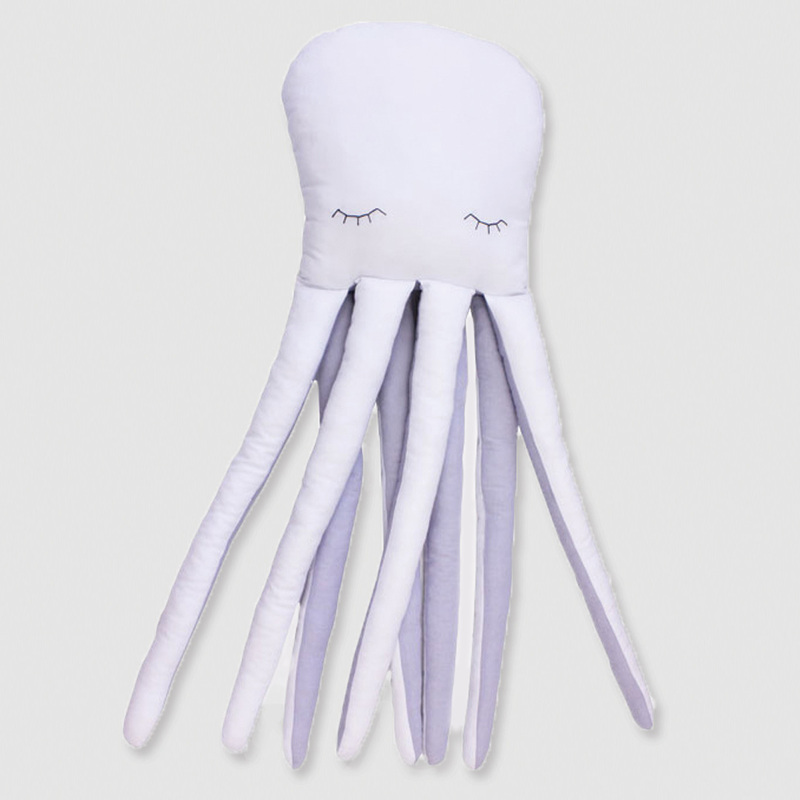 This range is made in SA from 100% cotton twill with hand silkscreen print.